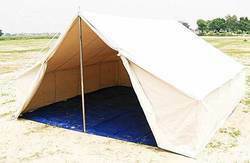 Our range of products include emergency relief tent. We are offering Emergency Relief Tent. Waterproof relief tent for temporary shelters.